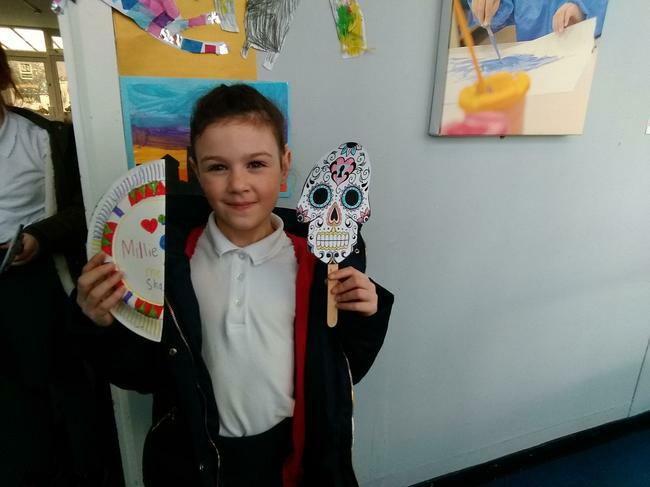 In 3AO we have been learning about North America this half term. 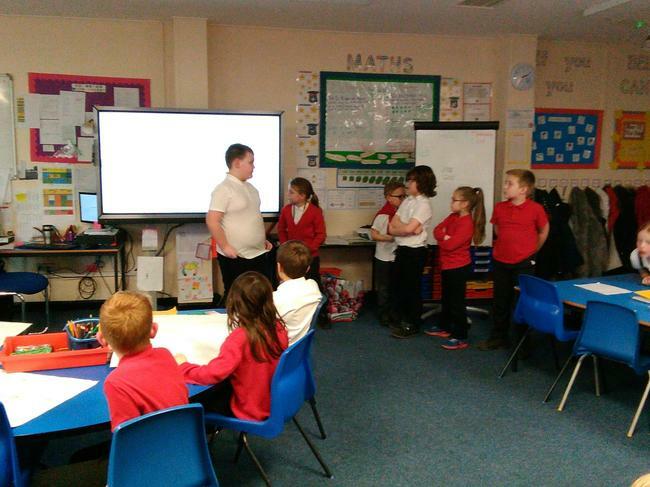 We have looked at where it is, what countries form the continent North America and how it is different to Leeds. 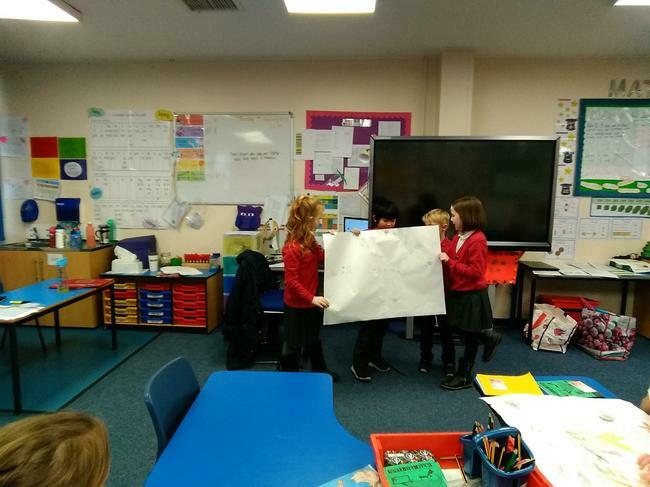 We have identified the different states of the USA on a map and looked at some key landmarks in the USA such as the Grand Canyon and The White House. 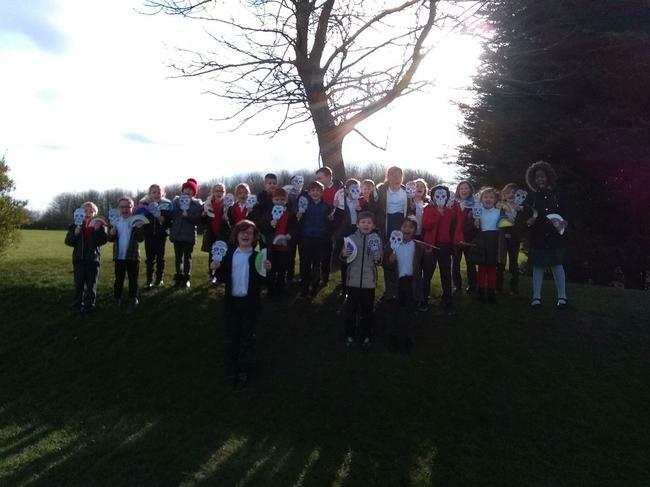 We have looked specifically at New York and Mexico and learnt lots about the different landmarks, physical features, traditions and cultures. 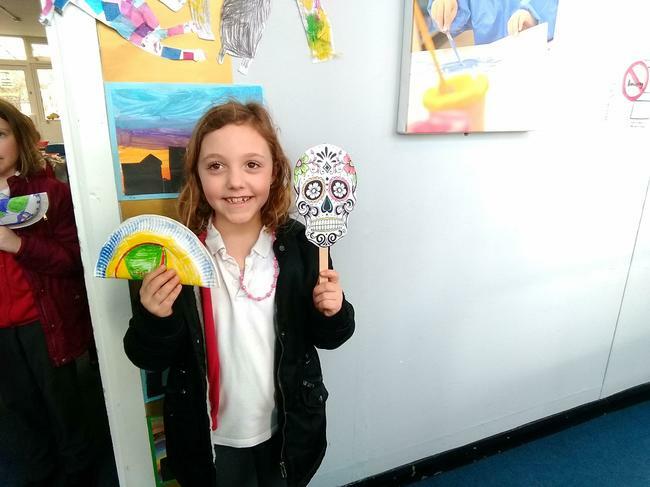 We researched The Day of the Dead festival which is celebrated in Mexico and then used the information we found to plan our own festival in class. 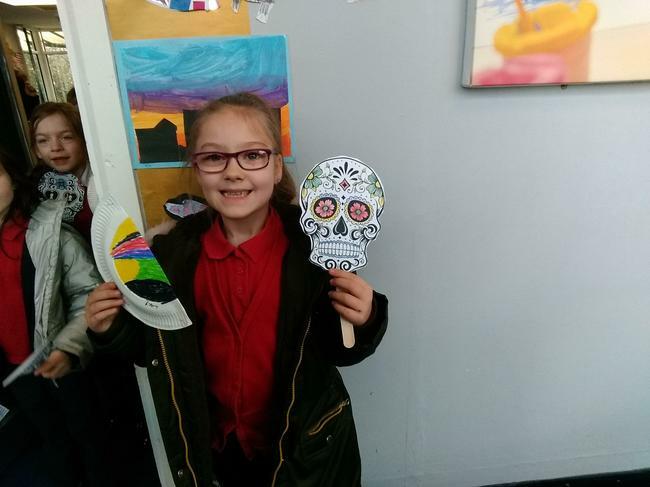 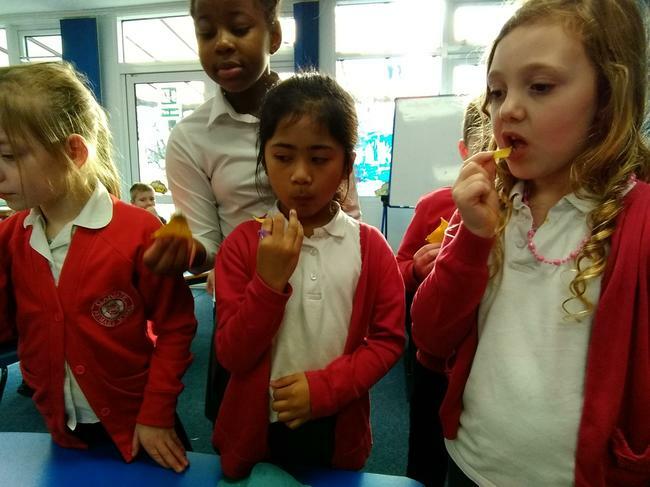 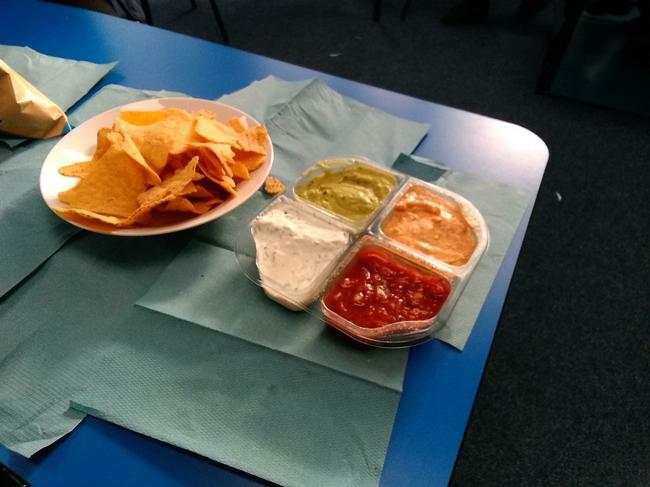 We made masks and maracas and even tried some Mexican nachos!